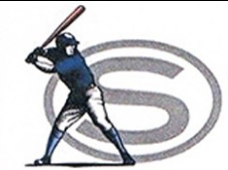 Updated Saturday February 16, 2019 by Somerset Baseball League. Advertising with Somerset Baseball League is effective and affordable. Click on the attached .pdf to learn why more and more businesses are advertising with Somerset Baseball League.